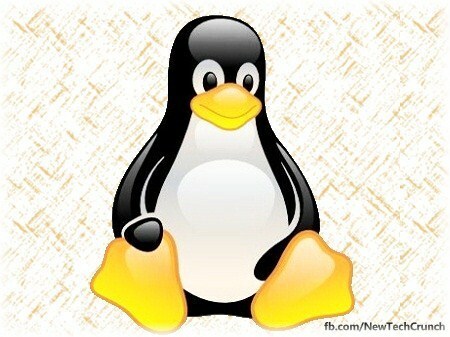 Many companies at some point make the decision of whether or not to switch away from Windows and migrate to Linux. There are both advantages and disadvantages to making this transition and the following article will discuss some of the main ones. Whether or not you do switch company operating systems will depend on your individual needs. You may not even switch all of your computers. Read on to find out more. One of the biggest considerations when it comes to choosing an operating system for a job that a computer needs to do is whether or not that computer needs access to any other machines. Not all software and files can be transferred between Windows and Linux computers. Therefore, if you have a network where Windows computers need to be able to see information created on Linux computers, then you should consider whether interoperability is important enough to warrant an operating system change. If so, then you may have to stick with Windows or retrain and refit staff and their equipment. On the other hand, if the information is to remain secure amongst a Linux network only, then it is quite easy to set up a secure Linux network within a larger network of many other computers with different systems installed. 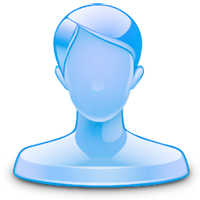 These days, many companies are outsourcing their helpdesk needs. No longer is it necessary to have your own dedicated IT team. There are many skilled and professional systems engineers that work for IT firms who are on call for a huge list of clients. You can even buy exclusive support to save on your own training and set-up costs. Many people assume helpdesk IT support is only available over the Internet or the phone, but in many cases staff will be able to come out to your location to deal with any issues that need taking care of. If the cost of setting up your Linux networks along with the support you must buy to keep it maintained is less than the licensing fees of Windows operating system, it may very well be worth the switch from a financial point of view. Don’t forget that if you do make the switch, then timing is still everything. You must make sure that you are not placing the transition/reinstallation period during a busy time in your company, because it would have costs and repercussions due to downtime which are rather unpredictable. The best time to make an architecture transition is during a vacation period, but you still need to factor in testing. Irene Perlog is a dedicated writer, where she is reviewing the best VPN providers. If interested you can check out a Hidemyass review (only original and objective reviews). If you'd like to guest post for US check out our Write for Us page for details about how YOU can share your knowledge with our online community.